Experience matters when it comes to producing high quality, flawless training manuals. With over 4 decades of experience working with clients to create training manuals our team knows what it takes to do it with precision and in the time frame you need. Our design team can help organize your information for an effective flow and format each page to ensure your training manual is error free and print ready. Want to incorporate graphic elements? We can do that too. Integrate your logo, color scheme, charts and other graphics to add interest and brand awareness throughout your manual. 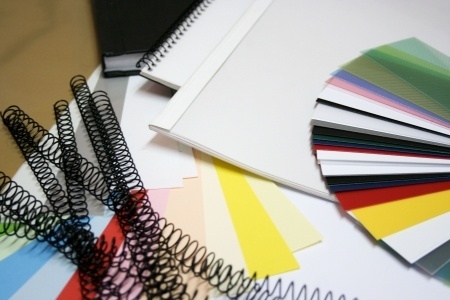 Bellia offers various options paper stock, binding and finishing for your training manual! We understand creating a training manual can be overwhelming. We have an experienced team dedicated to making the process seamless for you. With everything done in-house we closely monitor the development of your printed project from original conception to the final stages of finishing and binding. Want more information? 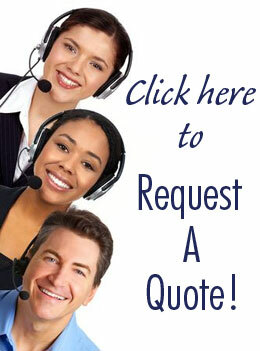 Call us today to speak directly with a customer service representative or click here to Request A Quote!